Manchester United bagged their fifth successive away win under Ole Gunnar Solskjaer, thereby enjoying their best record on the road since Sir Alex Ferguson stepped down from the club’s helm. It was undoubtedly a hard-fought victory for the Mancunians, who secured all three points at the King Power Stadium solely due to an early goal from Marcus Rashford. 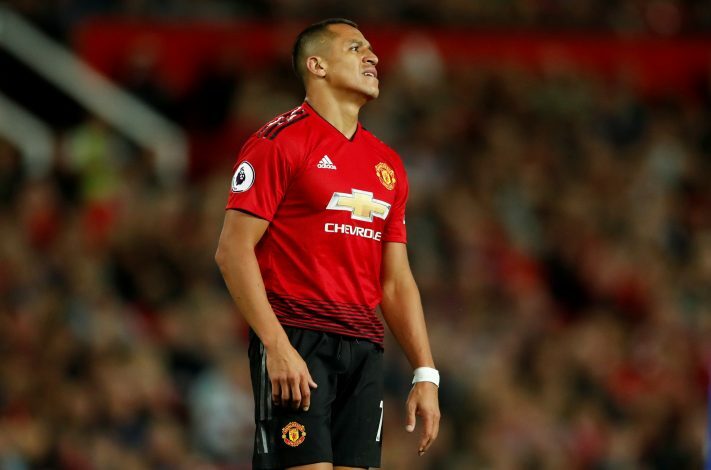 Several players struggled to perform at their best against the Foxes, with Alexis Sanchez being one of the Red Devils that failed to dominate in their respective positions. The Chilean international was subbed off in the second half after an ineffective shift, with Solskjaer sending a message to the forward during his post-match press conference. Ole was also quick to heap praise on his team as a whole, adding: “Our attitude was spot on. There are a couple of bruised noses and knees. It is supposed to be like this. There are three points on the line. Solskjaer then went on to speak about Sunday’s stand-out performers, as he stated: “Leicester got in a few dangerous positions, David de Gea made a few great saves and blocks. We could have done better higher up the pitch in terms of defending but we deserved the three points I thought.